I received an advance copy of The Curse of Misty Wayfair from NetGalley free. I was not required to leave a review, positive or otherwise. 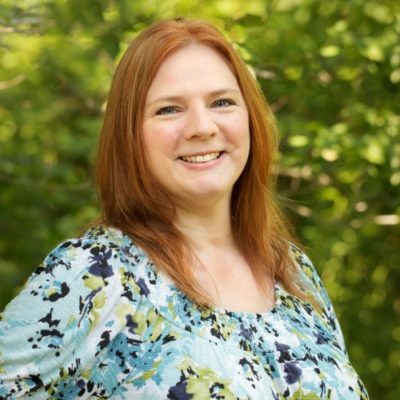 The Curse of Misty Wayfair is the second book I’ve read by Jamie Jo Wright, so I knew I loved her writing style. The House on Foster Hill was the first, and I definitely recommend it! My mom loved it too! 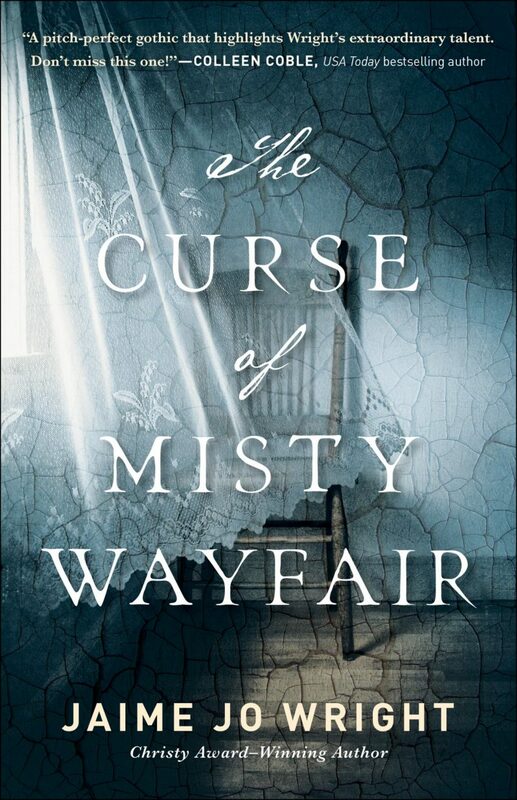 First off, let me say how much I love the cover of The Curse of Misty Wayfair, and when you read it, you’ll find that it is perfect for the book! This book is perfect for Gothic novel lovers as well as contemporary fiction lovers. It jumps back and forth from the early 1900s to the present day. From the moment you start reading, you are going to be hooked! The story begins with Thea Reed, a traveling photographer with a unique service to offer: she photographs the recently deceased. Yes, people used to do that. Thea traveled to this Wisconsin town for a specific reason. She wants to find her mother who left her on the steps of an orphanage years ago. Thea finds temporary employment and goes on a search for her mother. Her search leads her to the legend of the curse of Misty Wayfair. Since the last post-mortem photograph she took was of a member of the Coyle family, she is befriended by the sister of the deceased and eventually the brother as well. She finds out that the curse is specific to the Coyle family, but she has no idea what she will uncover about the curse and her mother. Thea’s story is slowly uncovered over a hundred years later when Heidi moves to the town where her sister and brother-in-law now live. 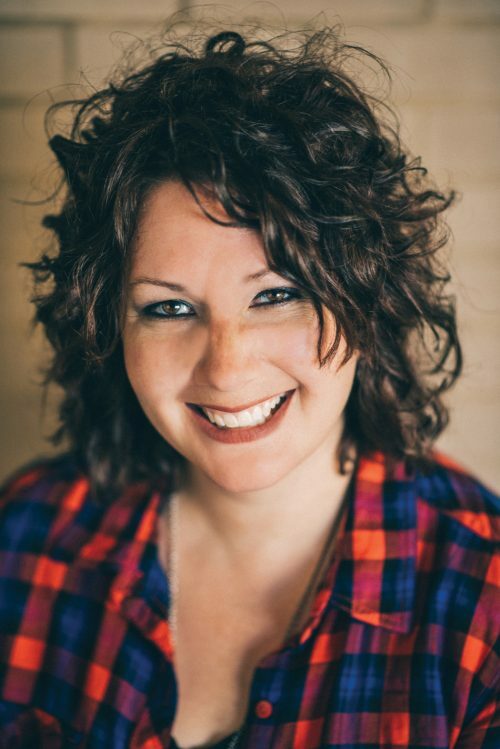 Heidi’s parents moved there before her dad died to take on a small pastorate. Heidi’s sister is not thrilled to have her there. There are 15 years between them, and Heidi’s always felt like the black sheep of the family. The only reason she comes home is due to the fact that her mother, who is suffering from dementia, sent her a mysterious letter about a secret from the past. Heidi doesn’t want to visit. She puts off heading to her sister’s inn and stops at an antique shop to kill time. This is where she discovers Thea. Or at least a photo that Thea took. The photo is what leads Heidi down the rabbit hole in search of answers to her past where she hears the legend of the curse of Misty Wayfair. I absolutely love The Curse of Misty Wayfair. I’m a huge fan of Gothic novels. Even if you aren’t, remember that this book is inspirational fiction too, so it’s got a wonderful message. The redemption story is evident throughout the novel as are themes of works versus grace. So you get that creepy Gothic vibe along with a modern inspy romance vibe. Oh yeah, I forgot to tell you that there’s romance in both Thea’s and Heidi’s lives. You’ll have to read it to find out more! Make sure you’ve got plenty of free time when you start reading this one because you’re not going to want to put it down! You can purchase the book below.